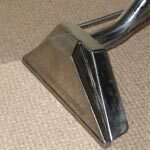 We cleaned some draperies today for a customer in Madison. 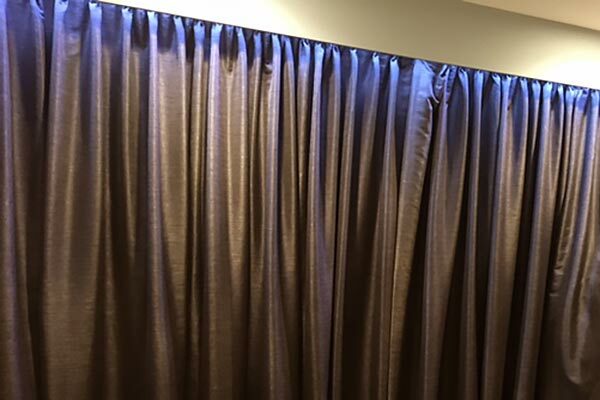 These are custom made drapes with a rubber (room darkening) backing. My buddy at the dry cleaners referred the job to me because they could not be cleaned at his place….the rubber backing shrinks and breaks down if it is exposed to dry cleaning fluid. We put up plastic sheets behind the drapes, vacuum both sides and then dry clean the front. I won’t tell you what was on the drapes, but let’s just say the customer has a large dog with digestive issues. All is well and the dog is “out of the doghouse” for now.